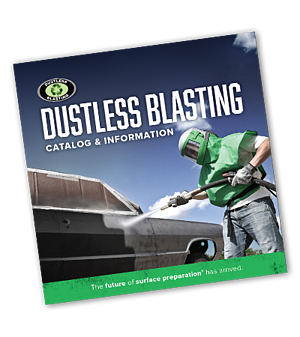 Why should I start a business with Dustless Blasting® equipment? Dustless Blasting is a revolutionary paint stripping and cleaning system that can remove virtually any coating from any surface. Paint will eventually fail, metal will eventually rust, and surfaces will get dirty. You can be the answer with a mobile paint stripping and cleaning business. "Demand for this service is everywhere." Dustless Blasting still offers the benefits of a traditional franchise, such as training, support, and marketing materials. 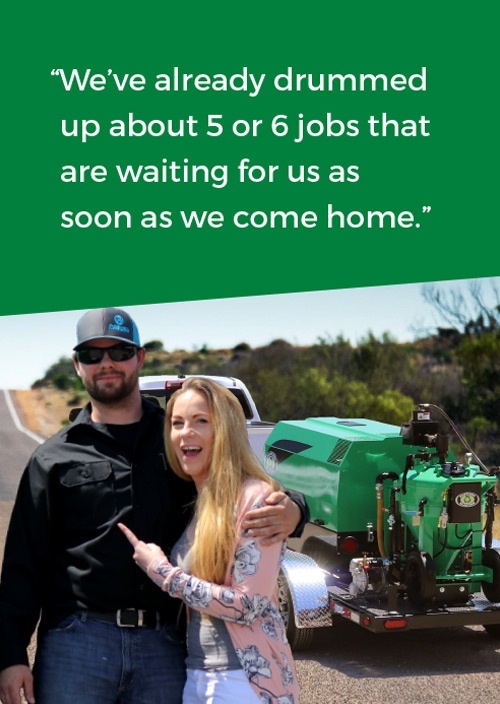 Business ownership takes some hard work and dedication, but the rewards are well worth it. 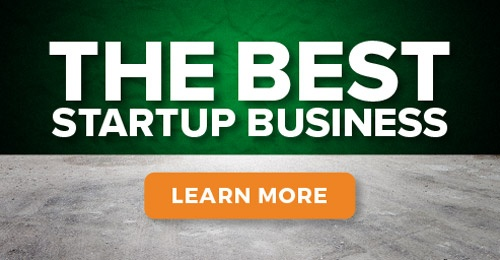 By following our proven systems, your success will never be dependent on someone else. We’re passionate about setting people up for success, and we make it easy by offering the right tools. You’re going to be amazed by what you can achieve. Due to rising prices, municipalities and businesses are now looking for ways to restore vs. replace. By offering this valuable alternative to purchasing new items, you are making money while saving your customers lots of money too. It's a win-win for everyone.